Is there more literature available? 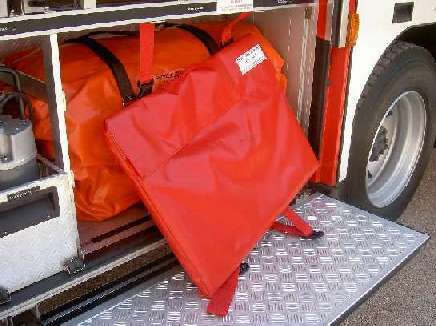 How to store it in a fire truck? 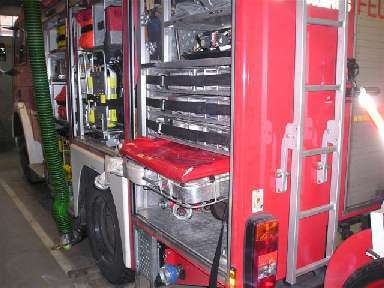 How is it fixed to hose boxes? How do I have to clean it after a usage? 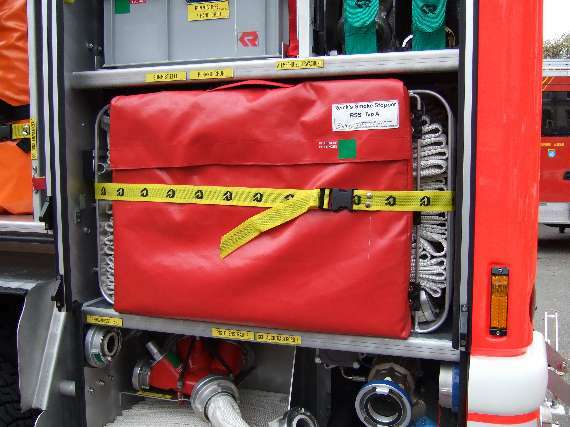 How is it stored in fire trucks? 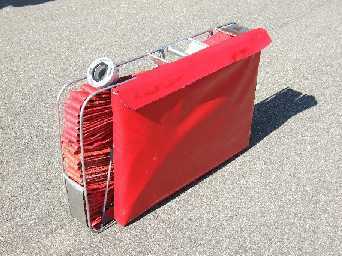 If the first attack crew should use it, it should be stored with the hoses of the first crew. . 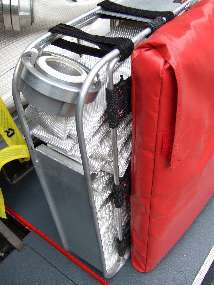 If the portable smoke stopper ist used as a "special tool for specific situations"
the storage can be anywhere in the truck. How can I fix it tto the hose boxes? 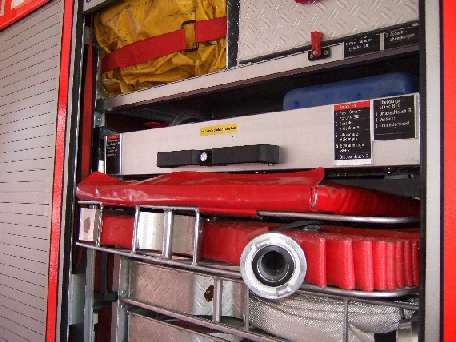 Because of the different kinds of hose boxes this need an individual answer. 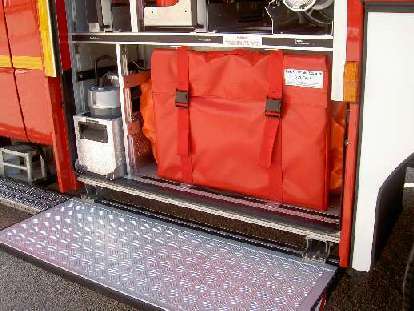 Most departments found an easy solution according to their situation. What size has the portable smoke stopper? How do I have to clean it after a usage in smoke? using soap water. Machine wash is not possible. the fibre glas material has to be replaced.